This morning was our very first Montessori Pop Up Classroom, and it was every bit as busy and messy as I’d anticipated! 😉 It will be so rewarding to see the children’s ‘work’ habits develop as the term goes on. 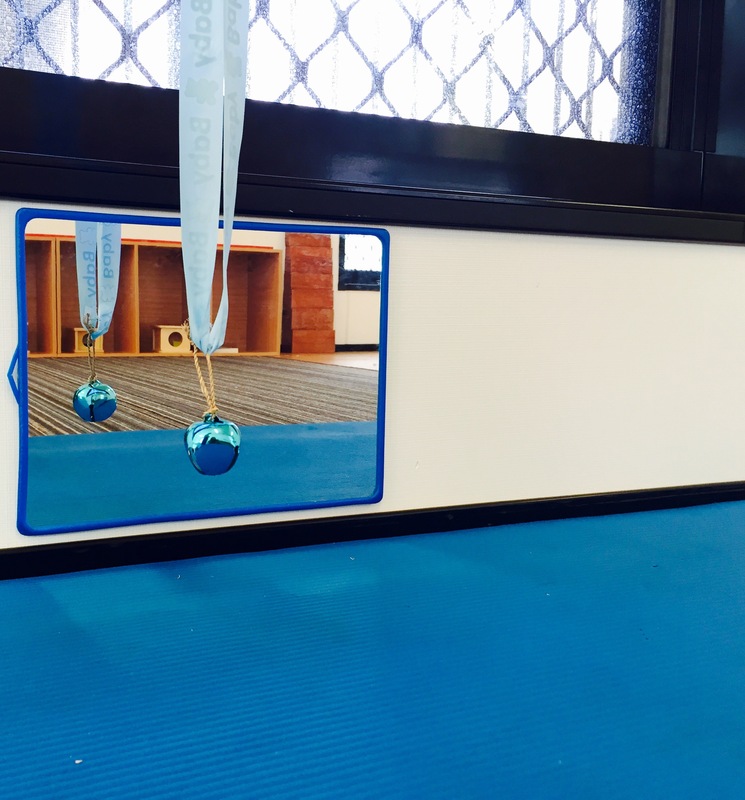 Here’s a sneak peak of our Montessori Classroom… The bell hanging by the mirror for the youngest babies to notice how their bodies move as they make a gentle ‘jangle’; the reflection of the Imbucare boxes used by the toddlers busily snapping open and posting blocks over and over again; and the heavy brown stairs piled in a tower for our kinder children to deconstruct and carefully reconstruct again, discovering the graduation in breadth. Montessori for everyone! 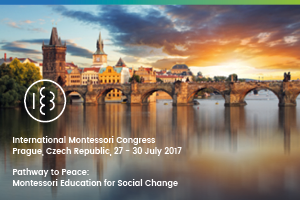 See you next week, when we’ll be starting our session with some information about one element of Montessori environments.